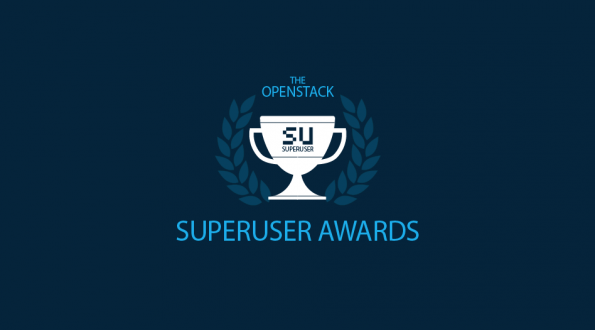 Nominations for the OpenStack Summit Berlin Superuser Awards are open and will be accepted through midnight (Pacific Daylight Time) Friday, October 5. All nominees will be reviewed by the community and the Superuser editorial advisors will determine the winner that will be announced onstage at the Summit in November. The Superuser Awards recognize teams using open source to meaningfully improve business and differentiate in a competitive industry, while also contributing back to the community. 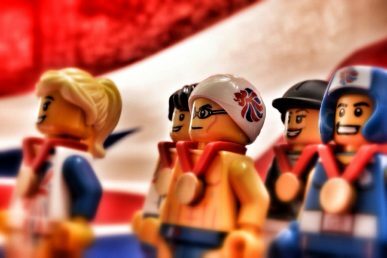 This is the ninth edition of the Superuser Awards and teams of all sizes are encouraged to apply. If you fit the bill, or know a team that does, we encourage you to submit a nomination here. 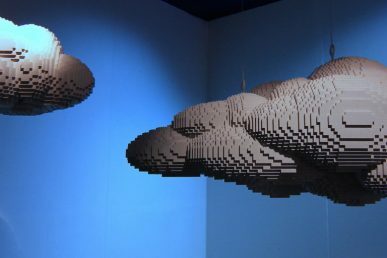 The program was launched at the Paris Summit in 2014, and the community has continued to award winners at every Summit to users who show how OpenStack and open source overall is making a difference and provide strategic value in their organization. Past winners include CERN, Comcast, NTT Group, AT&T, and Tencent TStack. The most recent team to take the honors was The Ontario Institute for Cancer Research (OICR) at the Vancouver Summit. The community then has the chance to review the list of nominees, how they are running OpenStack, what open source technologies they are using and the ways they are contributing back to the OpenStack community. Winners will take the stage at the OpenStack Summit in Berlin. Submissions are open now until Friday, October 5, 2018. You’re invited to nominate your team or nominate a Superuser here.